Vasilievsky Island, 7th line, 70/18. 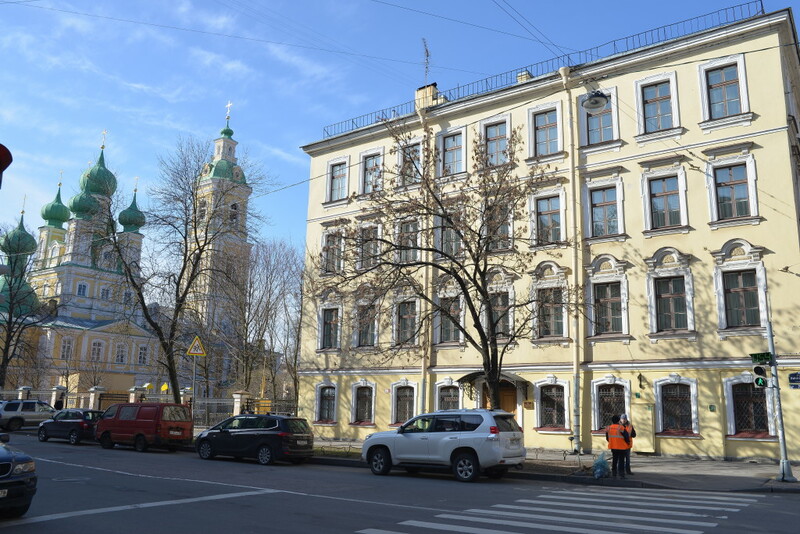 Hotel "SPBVERGAZ" is a small cozy hotel in the historical center of St. Petersburg, on Vasilievsky island. Relax in the hotel SPBVERGAZ will be a pleasant end to the day after a busy business or entertainment program. Spacious rooms with high ceilings, delicious hot Breakfast buffet, attentive staff are the undoubted advantages of the hotel. There is a walking street with many cafés and restaurants within walking distance. Nearby are the Hermitage, Palace Square, St. Isaac's Cathedral, the Bronze Horseman and other sightseeing. Prices include breakfast «buffet» and tax. Check-in time is 14:00. Check-out time is 12:00. Before 09:00 — 100% of the cost of a one-night stay. 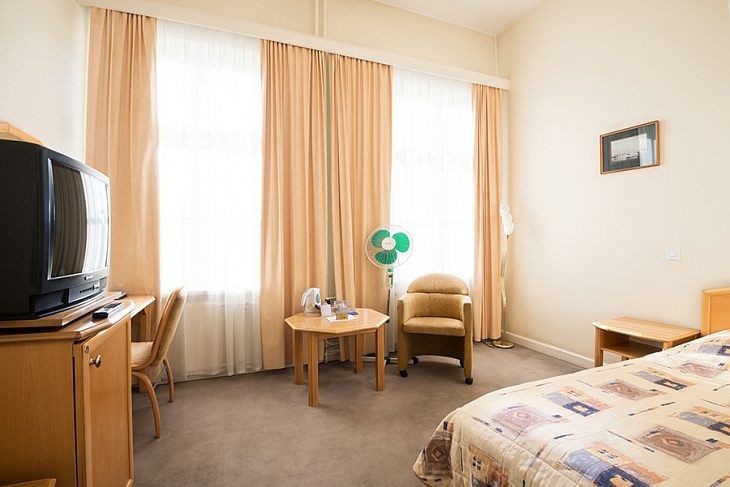 After 09:00 — 50% of the cost of a one-night stay. Before 18:00 — 50% of the cost of a one-night stay. After 18:00 — 100% of the cost of a one-night stay. Early check-in / late check-out is confirmed upon availability.